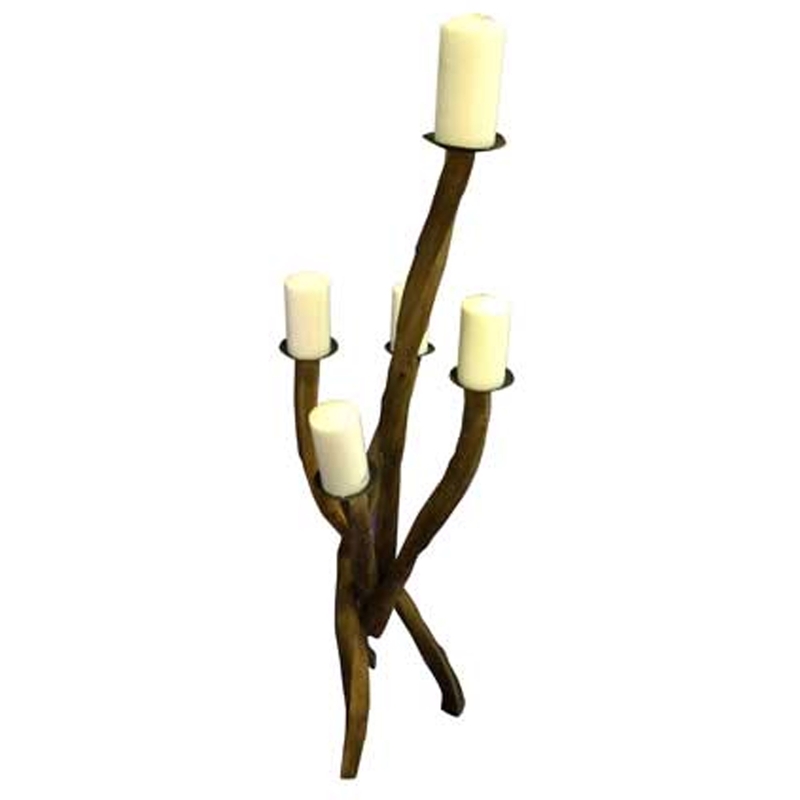 Add an exotic and contemporary style to your home by introducing this wonderful Rustic Teak Root Twisted Spider Candle Holder. It has a fantastic design that's very stylish and unique, as well as being very contemporary and practical. This piece holds 5 candles in a very graceful and distinctive way.